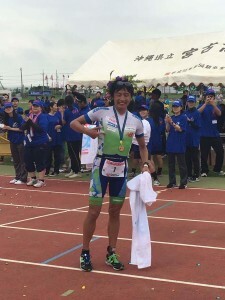 Kaito is Japanese pro triathlete. 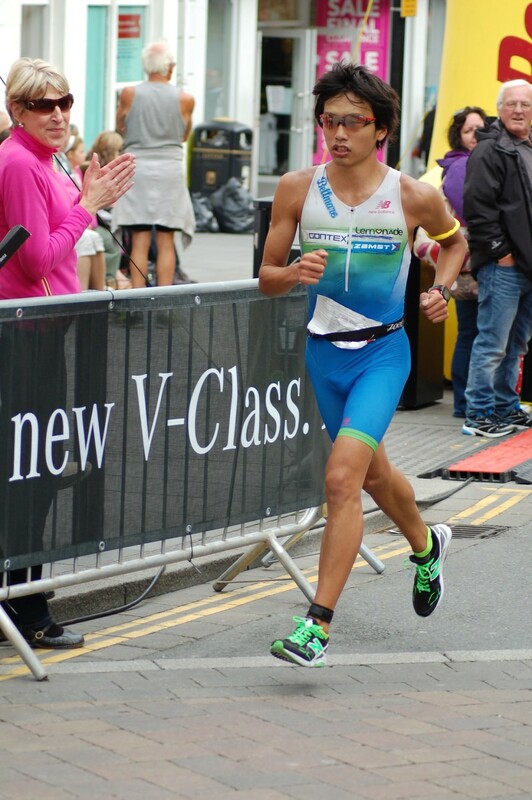 He started triathlon in his undergraduate days and turned pro in 2013. 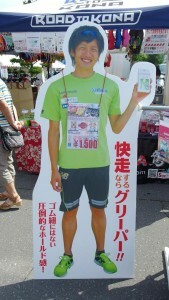 Kaito is 2 times winner of Japans most famous long distance race, STRONGMAN MIYAKOJIMA. 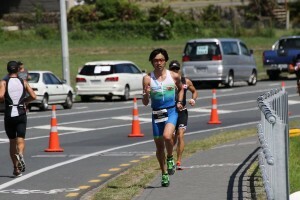 In Ironman competitions his best result is 3rd at Ironman Japan and 5th at Ironman Malaysia. 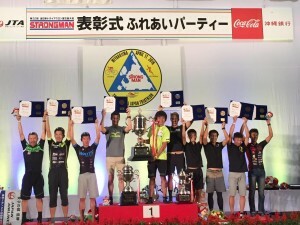 He continues to train hard to secure his first Ironman victory and qualify for the Ironman World Championships in Kona, Hawaii. “I have been using Greepers since the 2015 season. 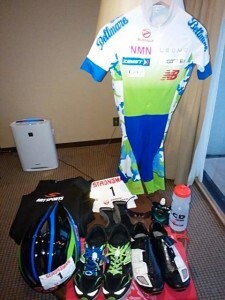 I have Greepers in all my shoes – for training and racing, as well as my casual shoes! Greepers enable a quick transition, ensure a comfortable fit and I do not have to worry about shoes laces coming loose. I love Greepers many color variations too – it adds to the attraction of the shoes.